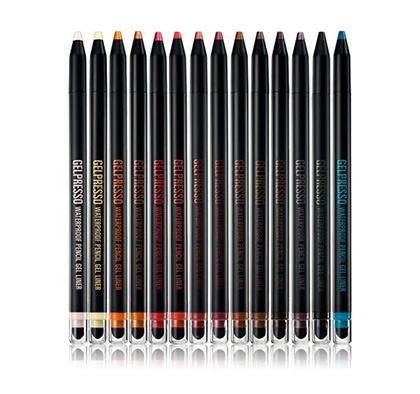 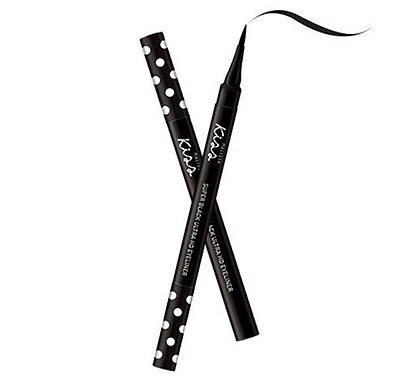 You would often find this classic black pencil in your mom or lola's makeup kit. 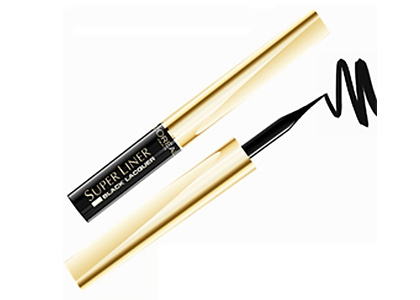 It's the ultimate eyeliner for beginners who still need to practice their liner skills. 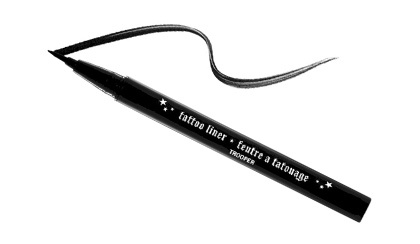 It's soft, easy to control, and stays on ~foreverrr~. 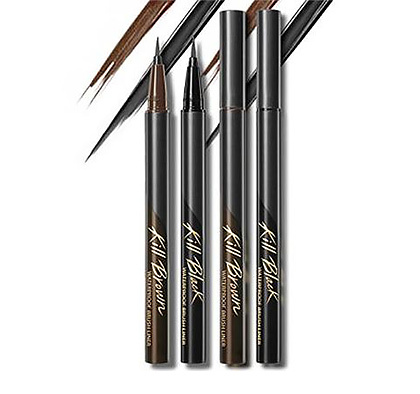 A kohl pencil is also versatile: Besides creating sharp flicks, it can serve as a base for eyeshadow! 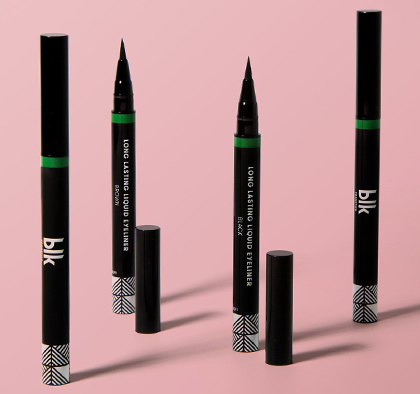 Don't forget to sharpen the tip every time for a hygienic, smooth application. 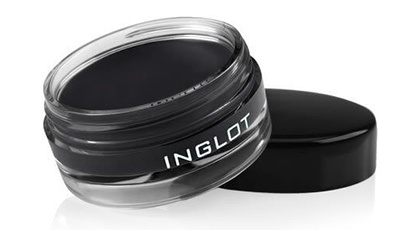 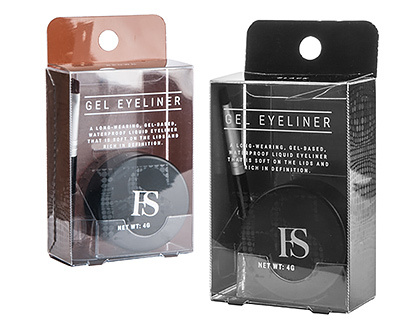 A gel liner is smooth and creamy, so you won't tug your lids during application. 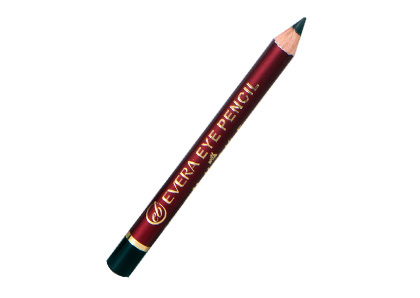 Plus, once it sets, it won't go anywhere. 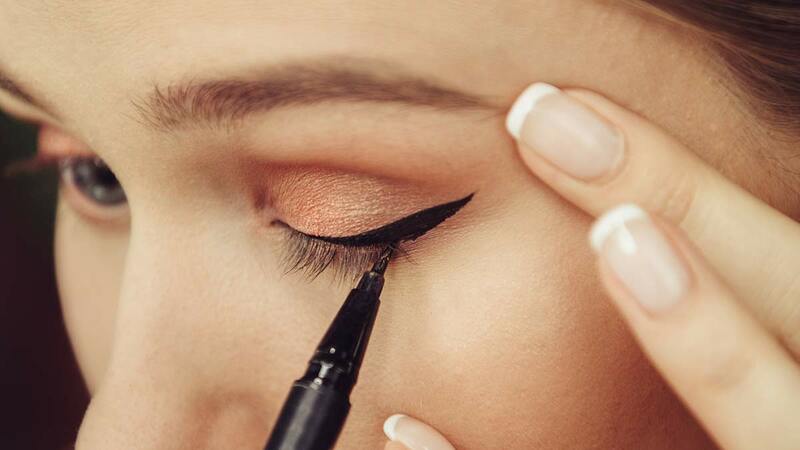 Make the wings as thick or as thin you want with a flat, fine-tipped brush. 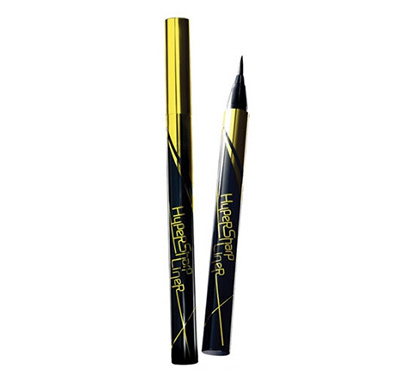 A felt tip eyeliner pen's glossy finish makes it a good, beginner-friendly substitute for regular liquid liners. 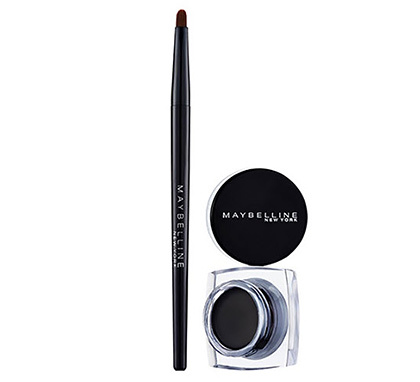 It smoothly glides on the lids, so it's super easy to apply. 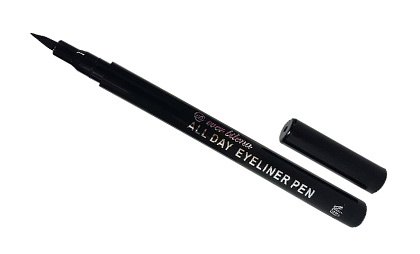 Its calligraphy-style tip hugs the contours of your lid and guarantees a precisely drawn cat-eye every time—even if you're just a makeup noob! 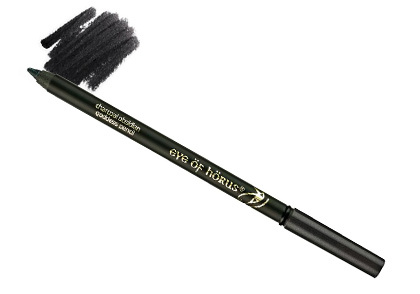 Always shake it before use to get the pigment as black as possible.